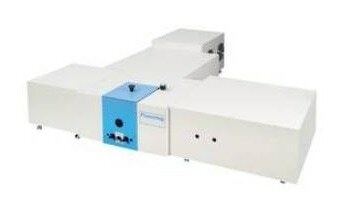 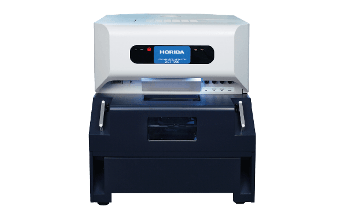 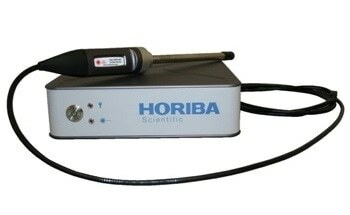 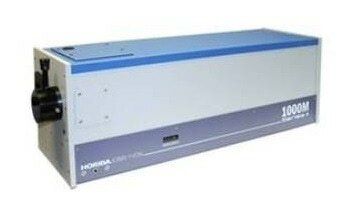 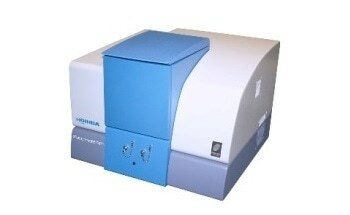 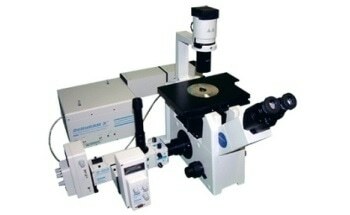 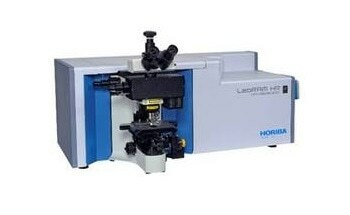 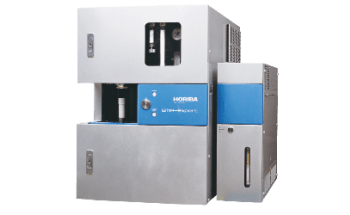 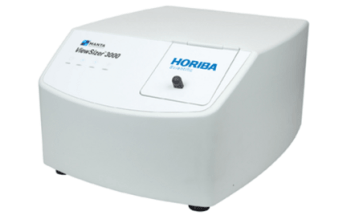 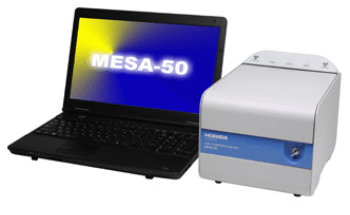 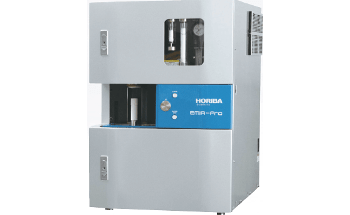 The PTI EasyRatioPro from HORIBA Scientific is an advanced monochromator-based wide-field microscope system, designed for measuring fluorescence dye intensity or ratio-fluorescence of labelled proteins in nanomolar concentrations. 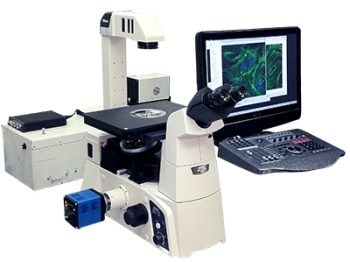 Ratio-fluorescence microscopy is a critical instrument used for analyzing dynamic occurrences in live cells and cellular structures. 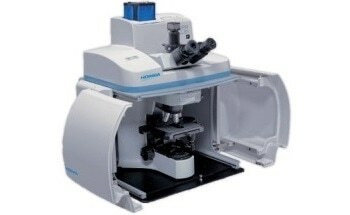 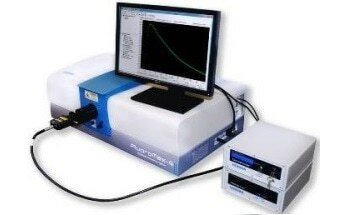 Compared to the traditional intensity based fluorescence microscopy, ratio-fluorescence helps to remove the impact of cell path length variation, non-uniformity of dye loading, photo-bleaching and non-uniform field of view, making ratio-fluorescence the most precise process to establish intracellular ion concentrations. 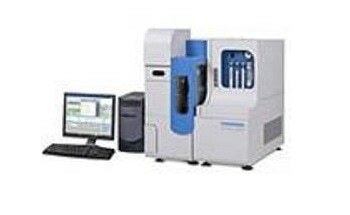 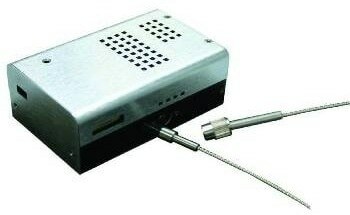 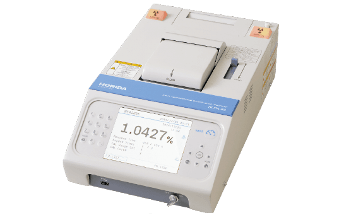 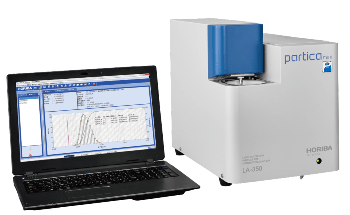 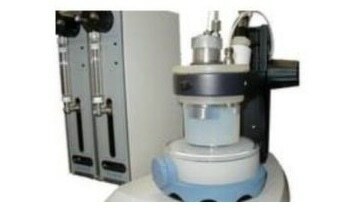 The PTI EasyRatioPro is quick in providing vital dynamic data about ion concentrations and interactions with other drugs, molecules, or added reagents. 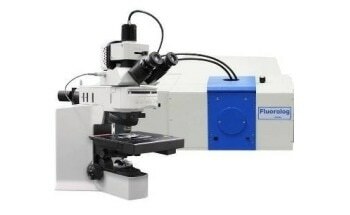 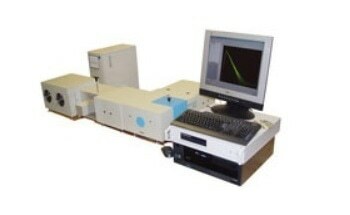 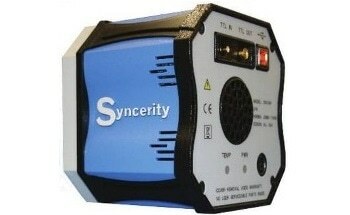 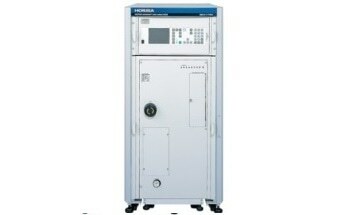 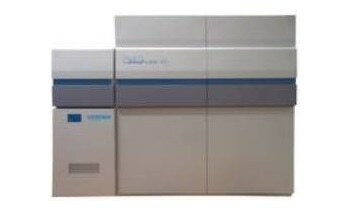 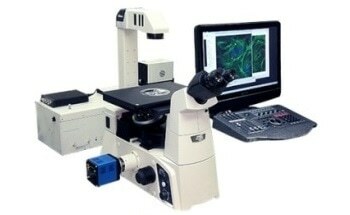 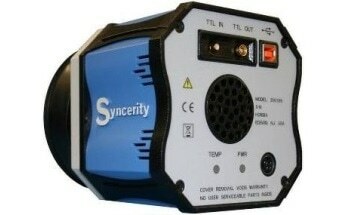 It uses CCD, EMCCD or sCMOS cameras for sensitive and fast acquisition of fluorescence images from as many as 16 different excitation wavelengths, and four emission wavelengths (optionally). 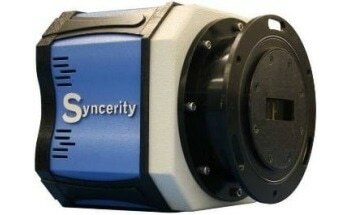 It is possible to support over 100 cameras, with more added regularly. 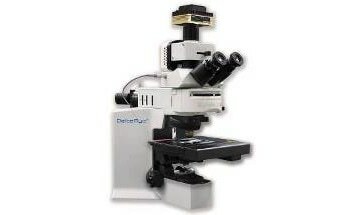 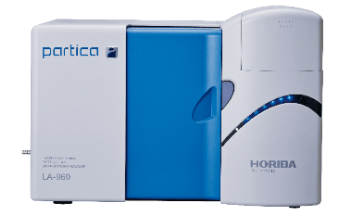 Excitation can be achieved using HORIBA’s patented DeltaRam™ X compact rapid switching monochromator integrated with a liquid light guide to a vertical or inverted fluorescence microscope. 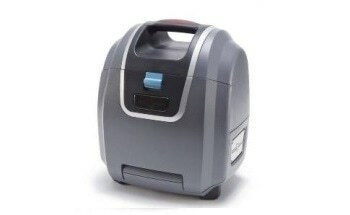 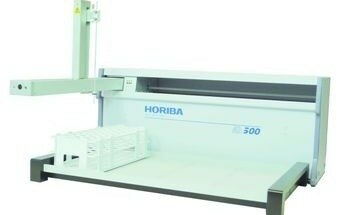 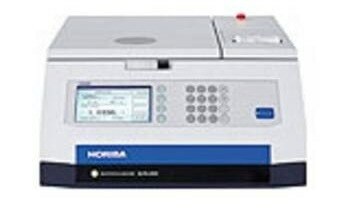 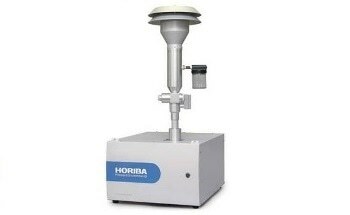 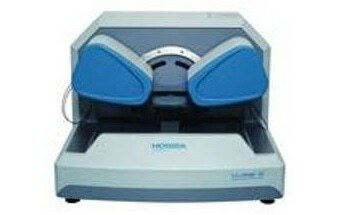 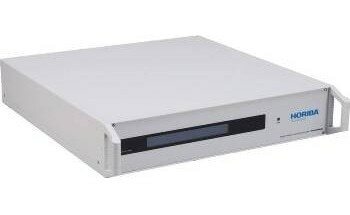 The PTI EasyRatioPro is equipped with HORIBA’s patented Warp Drive, which is can transform imaging by enhancing productivity using its unique tactile control surface. 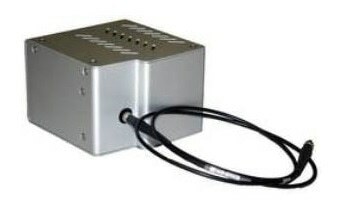 Warp drive provides real-time control of about 60 programmable function keys and touch sensitive sliders to control exposure time, gain, binning, and wavelength selection of up to 16 different channels. 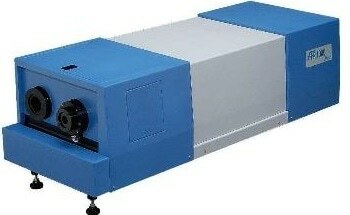 Export of image data to accepted formats such as avi, tif, jpg, bmp, png. 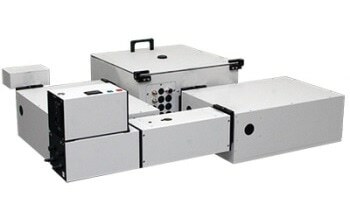 Warp Drive human user interface control for dedicated control over exposure, electron multiplier, gain, mute, select, solo, record, window functions, jog/shuttle, play, fast forward, rewind, stop, time code, looping, etc. 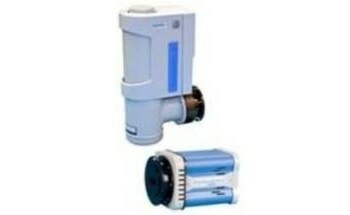 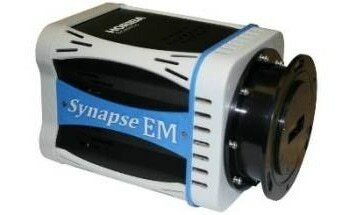 EasyRatioPro has been specifically designed for use in ion imaging and is further refined for kinetic imaging. 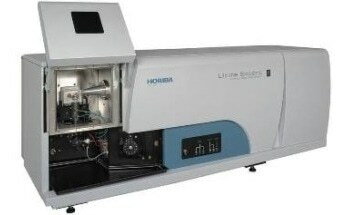 FRET studies of donor excitation spectroscopy, donor emission intensity, emission intensity, ratio of donor/acceptor emission intensity, molecular proximity, acceptor emission intensity, and enzyme-substrate binding.